Victats: Getting Ready for Lodi! 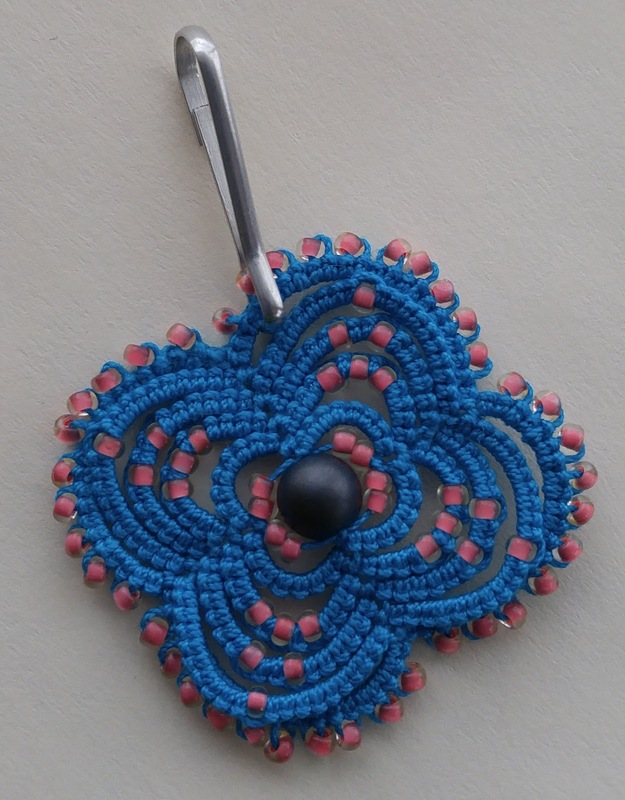 I spent yesterday afternoon getting my stuff ready for the Finger Lakes Tatting Seminar this weekend. This is the first time in a couple years that I'm not teaching so I'm excited about being able to relax and enjoy to weekend. When you teach you totally miss out on the other classes! There still a few things that need to be done. I have to figure out what I need for each class and make sure I bring it. I'm sure that if I forget something I can pick it up there. 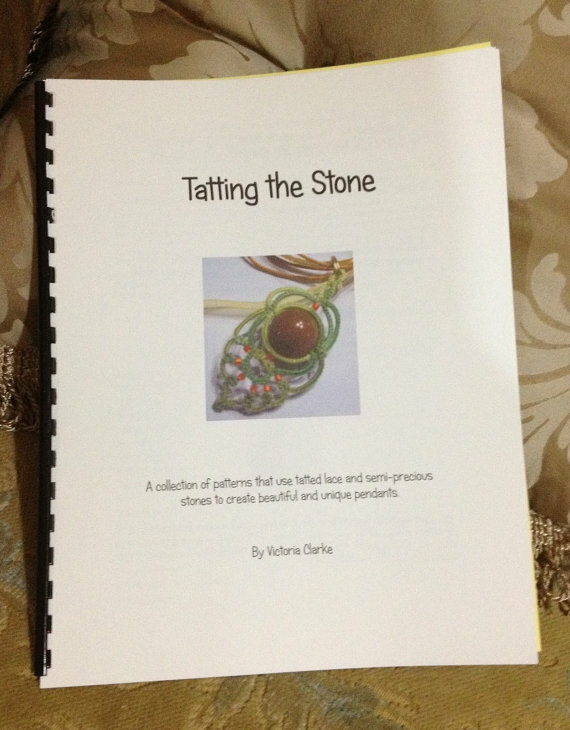 I'm bringing my books and samples of the patterns. I've already picked up my US dollars for the trip and boy did that hurt! I've been spoiled the last couple years when the exchange rate was so close to even. Each year I make a kit with a pattern that is sold for $1. The money goes to a scholarship fund set up to help people attend the seminar. I figure they get more money from the kits than anything I've donated to the silent auction! This year I'm using magnetic beads to make a needle minder kit. What a clever idea. Have fun this weekend. I'll be thinking of all my Canadian friends who will be there while I slowly turn green. Great idea! Enjoy the gathering. That is so cute! It reminds me of my first tatting class that I took with the first tatter I ever met "in the flesh:" Gina Blummett. She used a similar pattern and I kept the instructions for years. It was so helpful to a novice tatter and I referred to it a lot. The idea of a kit, with the proceeds going to a worthy cause is wonderful. Thanks everyone! Jane you can be green now and I'll be green in September when you're at Palmetto's and I'm not! Fox its a pretty basic design but I had some fun with the bead placement. There was also a butterfly version but I was too lazy to try to write out the pattern. That will come later. Cheers! I love your needle minder, too. And, what a creative way to give to the convention! This is a great idea. I'm not surprised it sells well. Have lots of fun! Such a cool idea! Have fun at Finger Lakes. I hope to be able to attend one day. I will miss you at Palmetto's this year. Thanks Tatkno and JB, they ended up selling out and Audrey sold the samples for $3! They made $63 for the fund! JB I'm sorry to miss this year at Palmetto's but I've got some repairs to do!